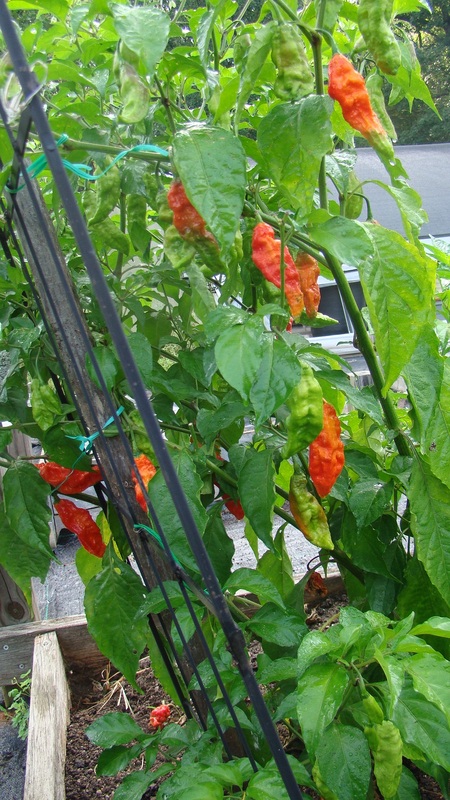 Our ghost pepper plants are going gangbusters! I packaged some of last year’s blend into containers today and literally sneezed for the next 20 minutes. This year’s batch should be even better.